Should I Buy or Rent V-Ray? “Subscription” and “Rental” can sometimes be considered bad words when it comes to software, but they can actually be incredibly handy. Did you know that V-Ray, one of the most powerful and popular renderers for a wide range of industries, is available perpetually, annually and monthly? For example, if you’re looking to buy V-Ray for 3ds Max, but only need it for a few months, or don’t have the budget for the full license – you can rent V-Ray for 3ds Max instead! Perpetual licenses that you pay for once and allow access to the software forever are nice and simple. If you’re running a business and a certain software package is essential to your daily operation, a perpetual license might make the most sense for you. V-Ray for SketchUp, V-Ray for Revit, V-Ray for Rhino and other “flavours” can all be purchased as perpetual licenses. Perpetual software often requires upfront investments which can be difficult for new and small businesses. Renting V-Ray instead would allow access to the software and a considerably lower cost. Renting V-Ray would mean you only pay for it when you need it. It is easy to scale software access throughout your projects by adding and subtracting licenses temporarily. Renting any software puts you in a better position to pass the cost of software access back to clients by including it as a part of your project estimate. In a way, this would make V-Ray an operating expense, rather than capital. By renting software, you’ll be given access to the latest version, rather than the outdated perpetual license you bought years ago. Depending on the cost and frequency of upgrades, renting software could represent a better deal and longer term savings. Most versions of V-Ray come either as a perpetual license, annual subscription, or monthly subscription. V-Ray Rendernodes are also available as an annual or monthly option. The second beta of V-Ray Next for Maya is here! GPU rendering has been updated with a smart new interface and V-Ray GPU IPR is even more stable. This beta is open to anyone, and requires SSE 4.2 compatible processor. Get the latest build and let us know how it goes. Refine the look of your scene even faster with the real-time feedback of GPU rendering. In the latest beta, V-Ray GPU IPR is much more stable. New V-Ray GPU user interface now only shows GPU-compatible features — making it easier than ever to use V-Ray GPU in production. Improved from beta 1, the new Toon shader adds new controls for inner and outer edge outlines. New glint and glitter controls in the VRayHairNextMtl more accurately simulate the way light scatters in human and animal hair. 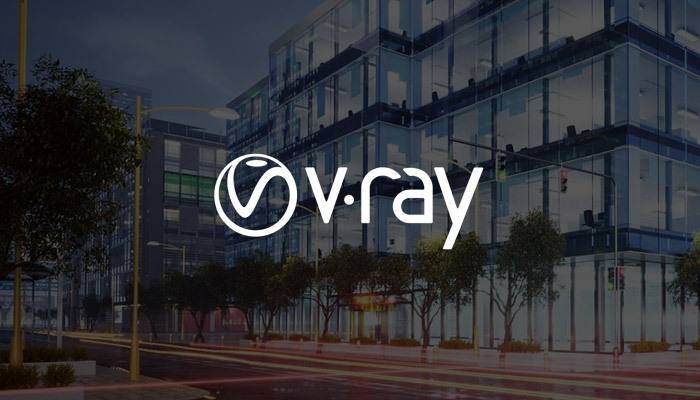 Easy access to all your favorite V-Ray tools from one place. For a full list of changes, check out the release notes. Now it is faster and easier to simulate granulars, viscous, viscoelastic, rigid, and elastic materials with an even easier and faster workflow. Achieve high-end GPU-accelerated simulations from inside Autodesk Maya by using the RealFlow | Maya plugin. Following on from the popular RealFlow | Cinema 4D, Next Limit are providing a similar solution to other 3D applications commonly used with RealFlow. This plugin lets you create fluid simulations directly in your 3D platform, so there’s no need to leave your platform and break your workflow with importing and exporting. It is compatible with Maya 2017-2018, and provides integration with native Maya tools such as nParticles and MEL. You can simulate all Dyverso particles and have the majority of RealFlow Daemons available to achieve high-end simulations. To find out more, take a look at the RealFlow full product comparison. 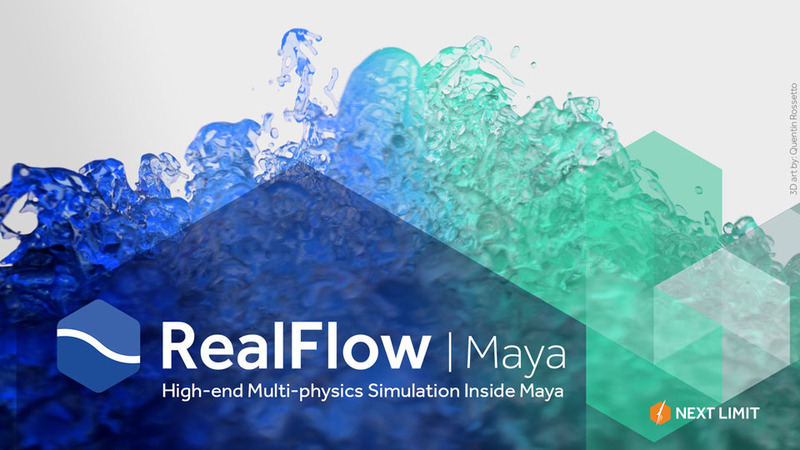 Sign up for a free 30-day trial of RealFlow | Maya today or buy now at CADSoftwareDirect.com. Phoenix FD for 3ds Max now supports V-Ray Next for 3ds Max, and GPU rendering of Phoenix volumes. It’s also fully compatible with 3ds Max 2019. 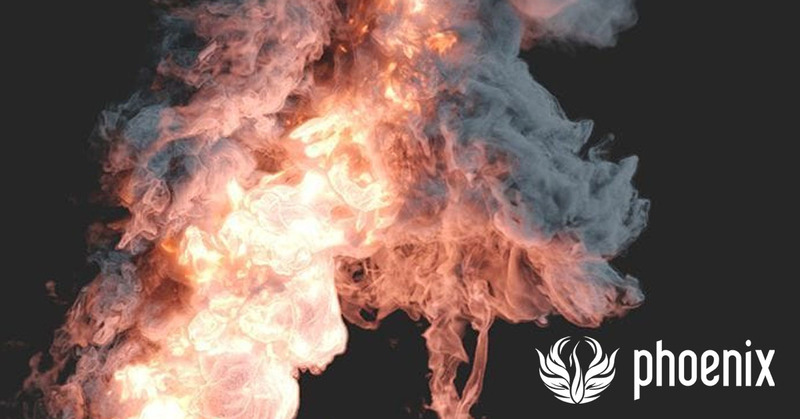 For a full list of changes, check out the Phoenix FD for 3ds Max and Phoenix FD for Maya release notes. If you’re itching to get up to date right away, you can download the update here. Maxwell 4 | SketchUp 2019 is Here.